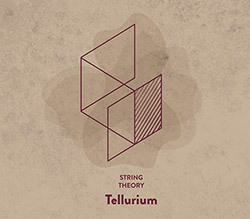 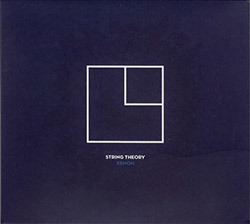 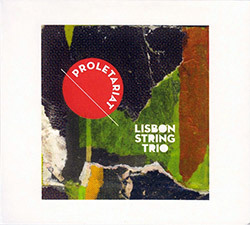 Three tracks of acoustic improv from an understated string quartet that uses extended techniques and the whole of their instruments to make unusual and rewarding music. 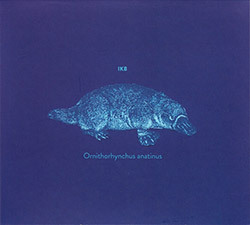 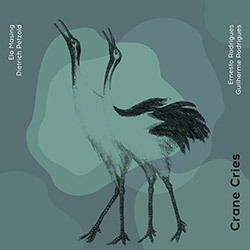 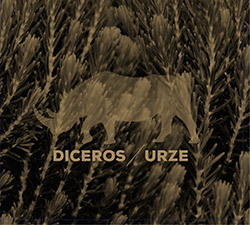 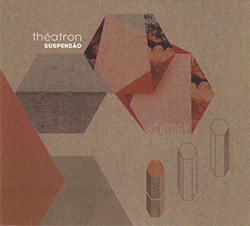 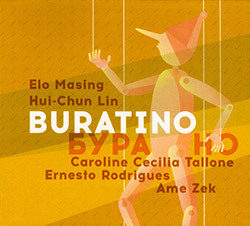 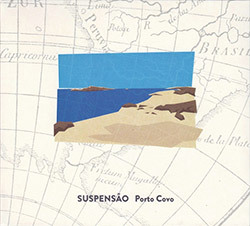 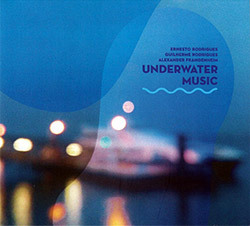 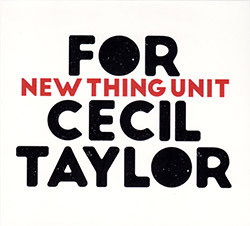 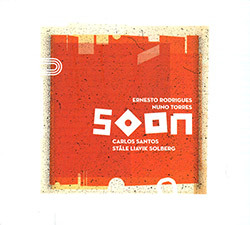 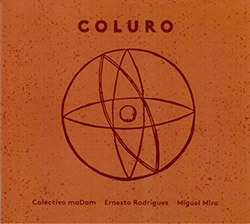 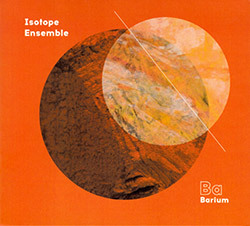 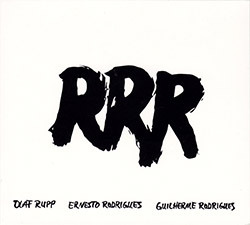 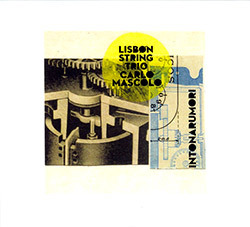 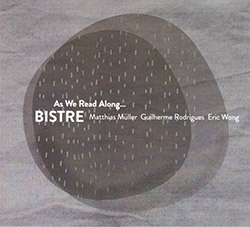 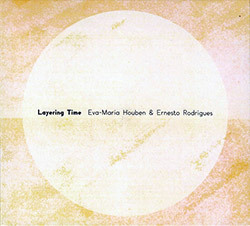 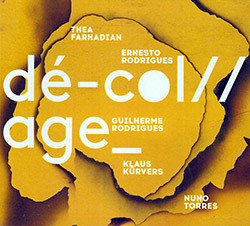 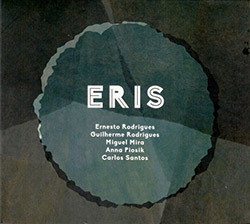 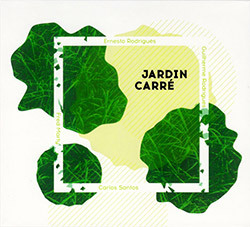 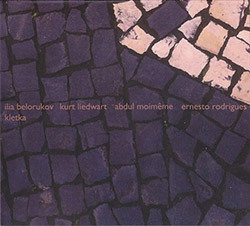 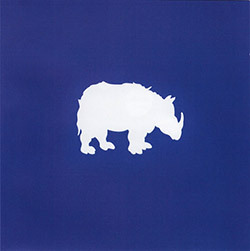 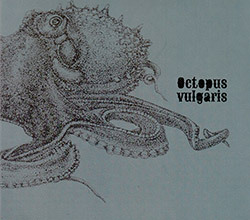 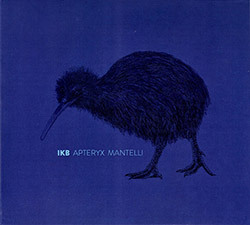 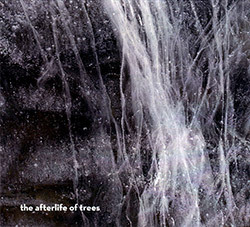 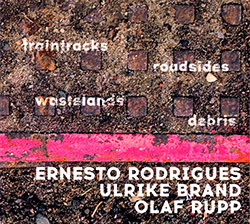 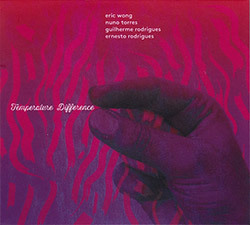 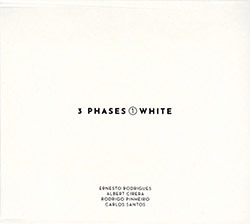 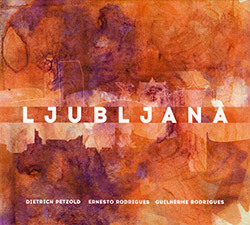 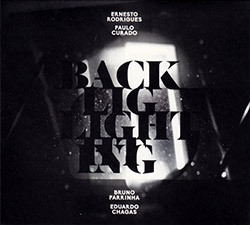 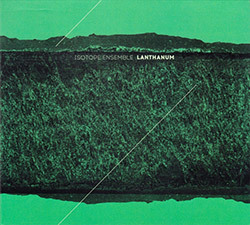 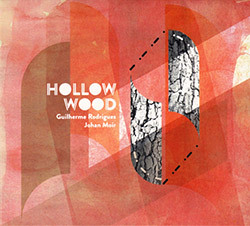 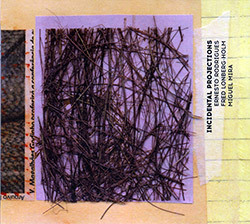 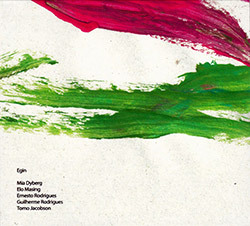 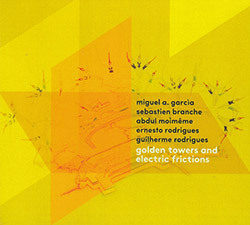 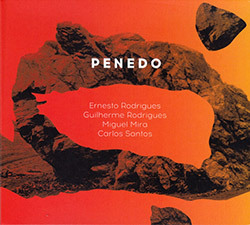 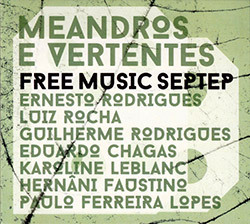 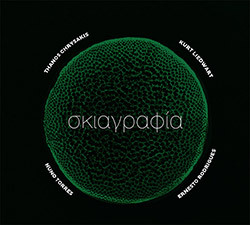 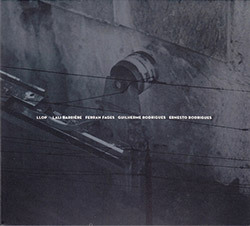 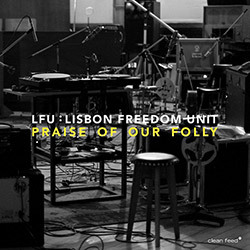 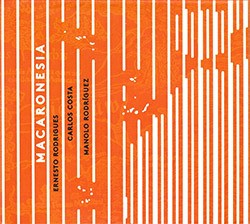 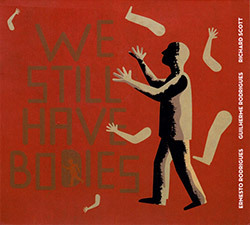 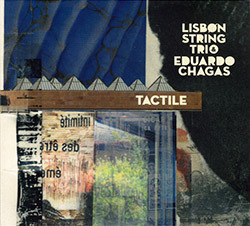 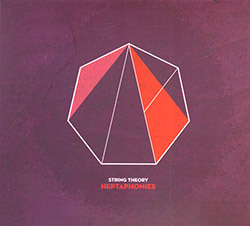 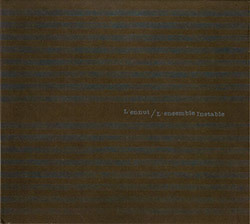 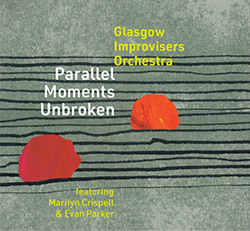 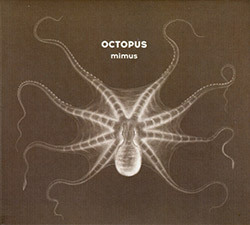 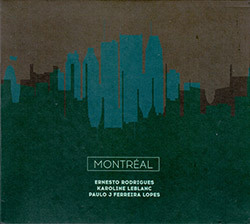 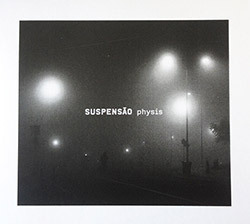 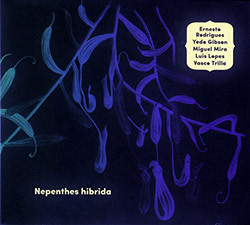 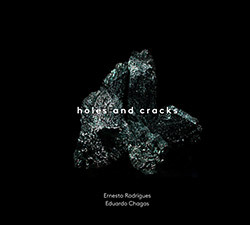 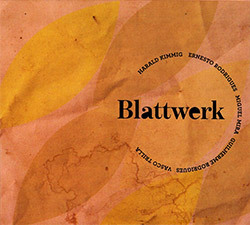 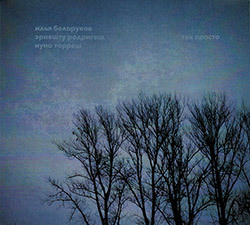 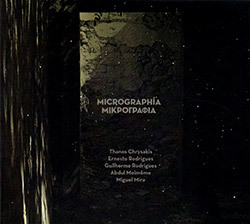 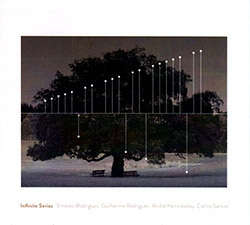 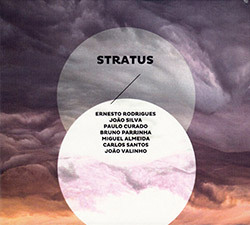 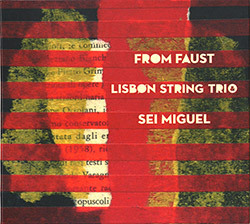 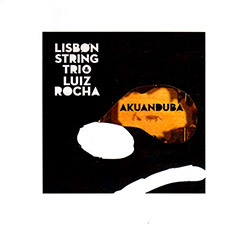 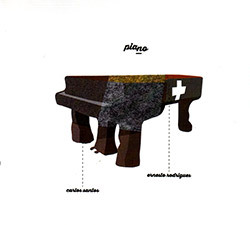 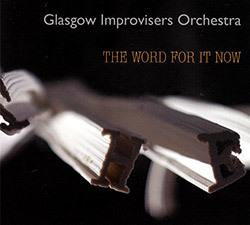 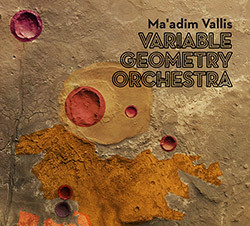 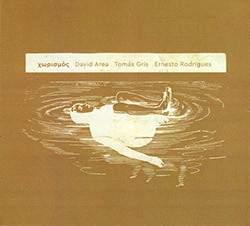 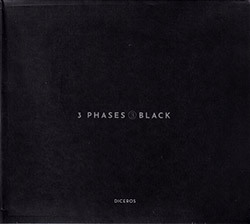 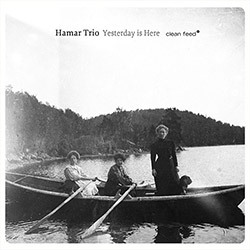 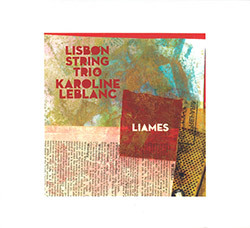 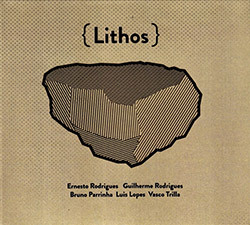 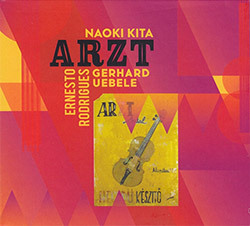 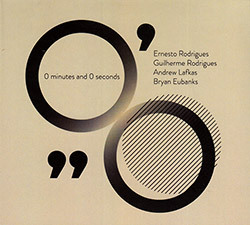 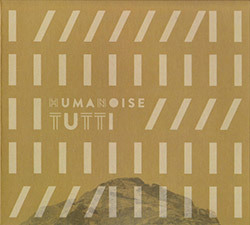 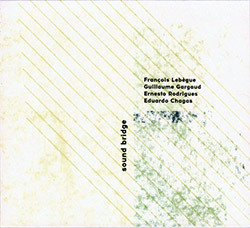 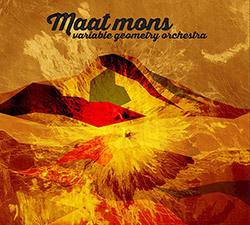 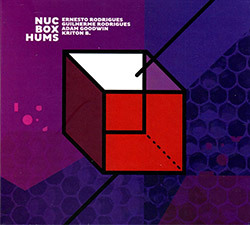 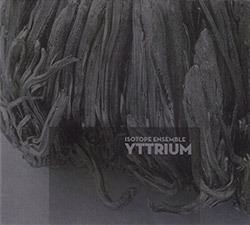 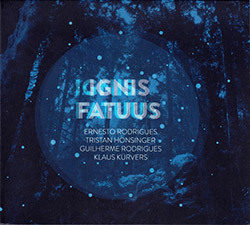 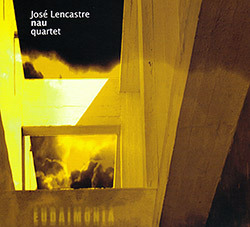 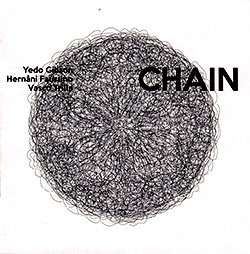 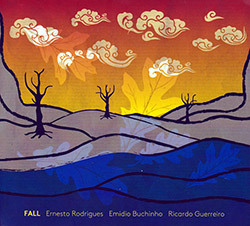 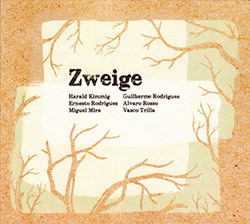 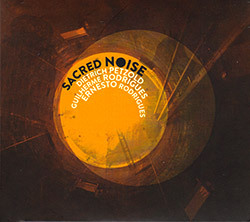 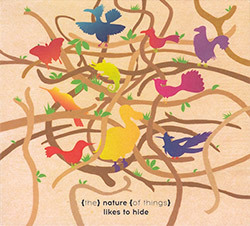 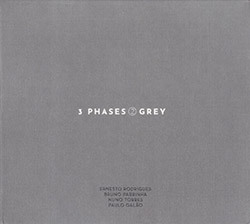 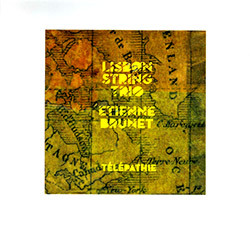 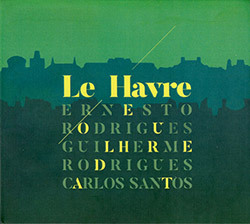 Recorded by Diogo Tavares at Tcha3 on November 18, 2007. 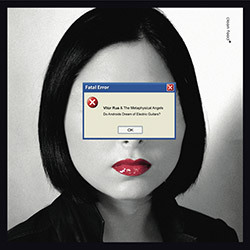 "Split into three tracks, Fower is a bit of a bumpy ride, not exactly easy listening. 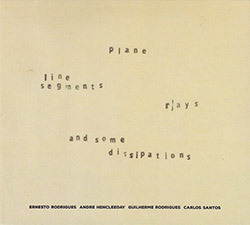 All of the musicians seem to grind and scrape at their instruments rather than stroke and caress them. 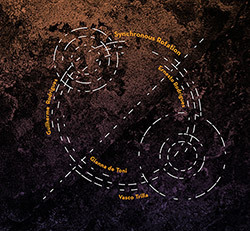 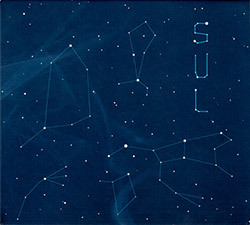 The instruments sound as if they have been recorded up close and so everything sits in the foreground of the recording, the four musicians nudging and shoving each other's sounds around in the search for space, the music formed from this interactive game. 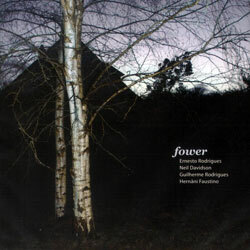 The first piece on Fower, named "Heuch", and lasting some twenty-two minutes is a gritty, dry affair with a serrated edge. 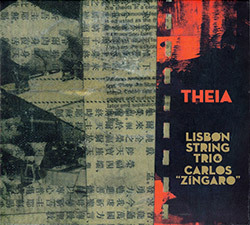 While it is always clear that we are listening to four wooden boxes with strings stretched across them, it is quite difficult to pin down sounds to particular musicians. 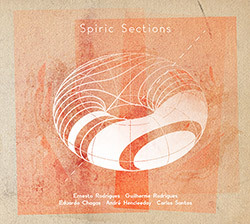 There is little silence, and what we hear is a constantly changing series of tight musical forms made up of the musicians' muscular, jagged inputs. 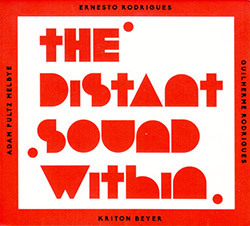 While it isn't particularly loud (its certainly not quiet either) and the sounds are maybe not as harsh as can be heard elsewhere, there is a certain aridity to the music. 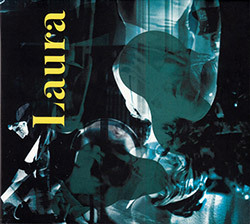 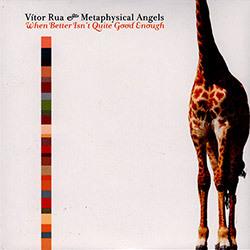 Like a photoshopped picture with the contrast turned right up very sound is firmly stated, and the music feels like it is has been scratched directly into the surface of the CD, such is the immediacy of the music. 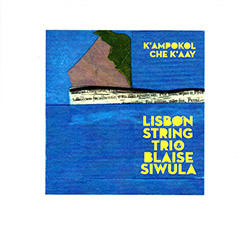 Mostly the instruments seem to be played with bows, but they do not all sound traditionally tuned, and their body seems to be played as often as the strings, the closely miked recording amplifying the slightest scratch and scrape into something bigger. 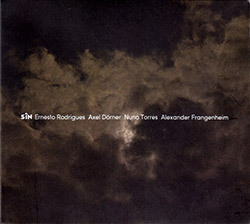 While the four musicians are very much in tune with one another, and they merge together easily into the one writhing mass of dry sound it is hard to pick out particular voices in the music, with perhaps only Davidson's guitar easy to identify in places.